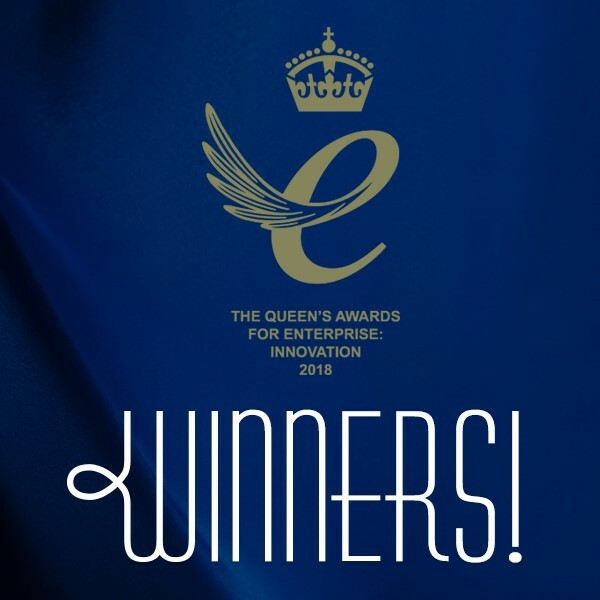 The world is crying out for genuinely sustainable alternatives to manmade plastic packaging, so the winning of a Queen’s Award for Enterprise in Innovation by Staffordshire company Woolcool demonstrates the very real credibility of using a natural, renewable packaging resource – sheeps wool. The company’s philosophy is based around the concept of Woolcool being ‘created by nature, driven by science’. As a result, more than £1 million has been invested in research and development – supported by three rounds of Government funding via Innovate UK. Not only is wool renewable and sustainable, it is a naturally superior insulator. Available in abundance as a by-product of rearing sheep, wool insulation is totally compostable and biodegradable, releasing valuable nitrates back into the soil. Independent tests consistently prove that Woolcool outperforms conventional insulated packaging on every level. “Rigorous testing to international industry standards in our own environmental chambers, supported by independent trials, consistently proves that wool fibres are effective at absorbing moisture from the air, which minimises humidity and condensation to maintain stable temperatures,” said Ms Morris. During the last five years Woolcool has grown significantly, in line with the booming growth of the online food sector, supplying pioneering customers such as Abel & Cole, Fortnum & Mason and more recently Unilever Foods and John Lewis. Woolcool is now expanding into the global pharmaceutical sector, working with Fortune 500 companies such as Johnson & Johnson, GSK and Henry Schein Inc. to provide a sustainable, high performance insulated packaging solution to the problem of vaccine and medicine wastage often caused by temperature control failings in manmade plastic packaging. “We are a family business with ambition to grow and develop in Staffordshire bringing new jobs to the county; the Woolcool culture and ethos means that we have a strong corporate culture of local collaboration and a community mentality,” said Ms Morris.